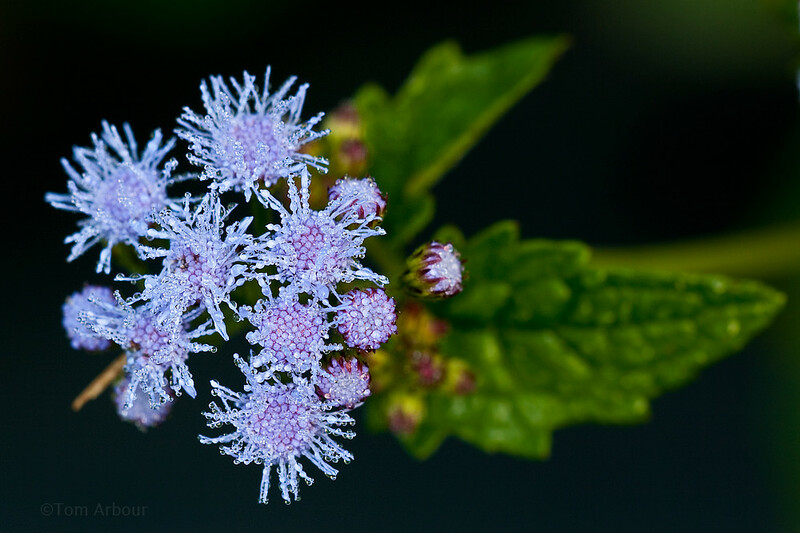 Blue Mistflower, Conoclinium coelestinum. Shawnee State Forest, September 7, 2010. Beautiful photography & amazing macros!